At last months meeting Carol Wollard our Festival Coordinator came up and talked to us about our involvement in upcoming beer festivals. We are looking forward to doing a few in the coming weeks, and would love your involvement. 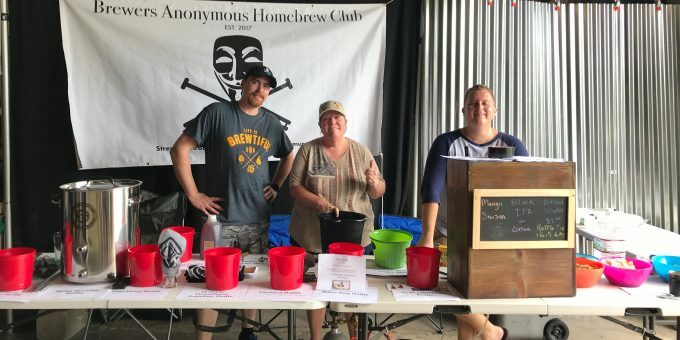 Pouring beer at festivals is a great way to help the club grow, and share the love of homebrewing. Many people don’t know about this awesome hobby, and are blown away when they sample their first home-brewed beer. So this is a great chance to help educate the public about drinking great beer. There are a few details about pouring homebrew at festivals that I feel we all need to know, and be aware of, especially for our members who are pouring at festival as their own brewery. These are a few simple things, but can really cause a problem if not followed. 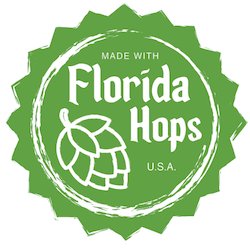 Florida Law allows an individual person aged 21 or older to brew up to 100 gallons of beer a year, or 200 gallons if there are two persons age 21 or older in a household. Why is this important you may ask? If you are hitting the Florida Beer Festival Scene often and start to become recognized for one reason or another you might attract the attention of the TTB (Alcohol Tobacco Tax and Trade Bureau). They are one of the many arms of the government which oversees commercial and personal production of alcohol. They might come looking for documentation such as brewing logs to show that you are staying within your legal limits of production. So, big takeaway here is that if you are going to brew and pour at a festival, especially under your own name make sure you are keeping accurate logs of your production. There is one other aspect of things to consider when pouring beer at a festival. Homebrew can’t be charged for. This includes paying admission to a beer fest where homebrew is served. Last year we saw some of the beer festivals getting smart about this and starting to setup homebrewers outside of the ticketed area in an effort to avoid issue. Now some beer festivals are getting even smarter and are offering a free ticket to sample non commercial beer. 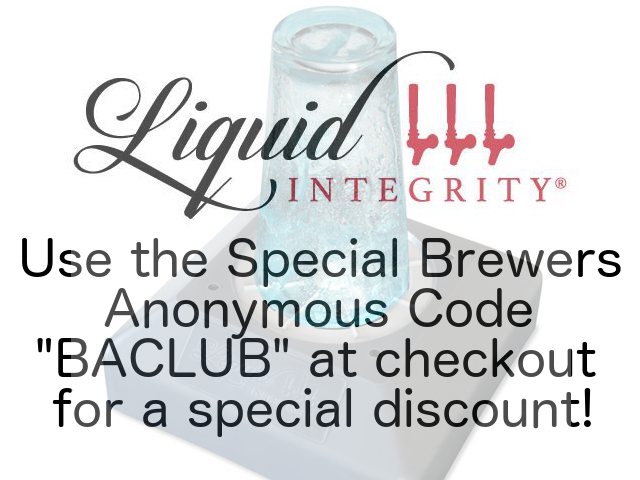 This resolves the issue, and allows homebrew to be legally served at events such as these. 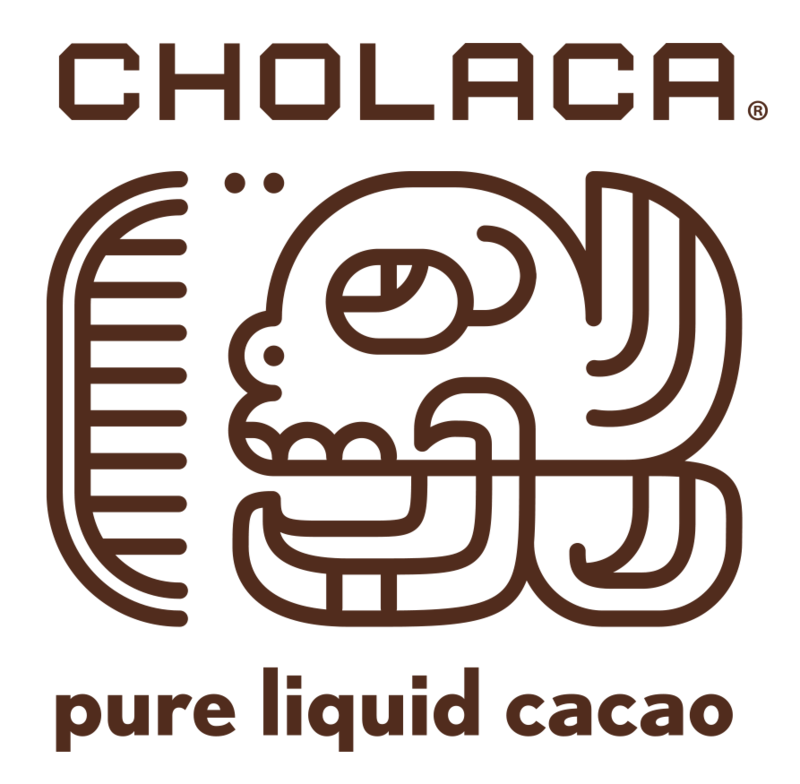 All in all, the idea behind his post is to enjoy doing what you are doing, but be smart about pouring at a public event. 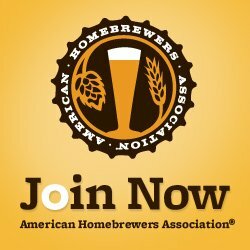 If you are looking for the complete list of laws surrounding homebrewing in Florida, please check them out on the American Homebrewers Association website.